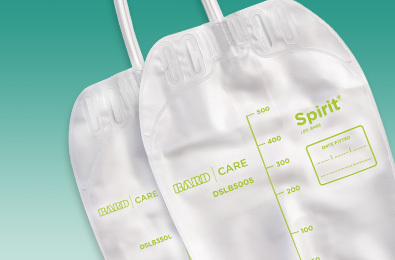 For comfort, performance and style choose the SPIRIT® range of Leg Bags. 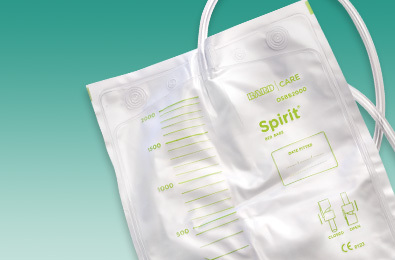 For comfort, performance and style choose the SPIRIT® range of Bed Bags. 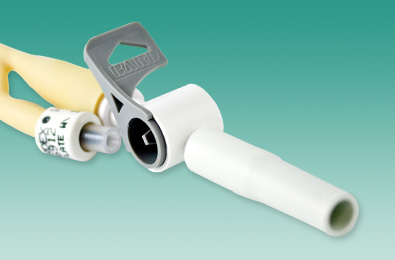 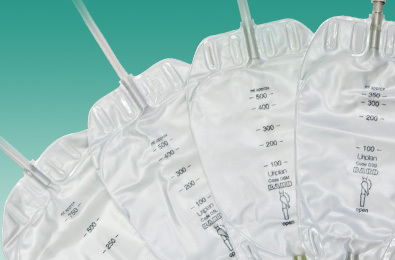 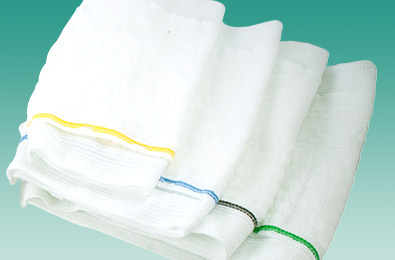 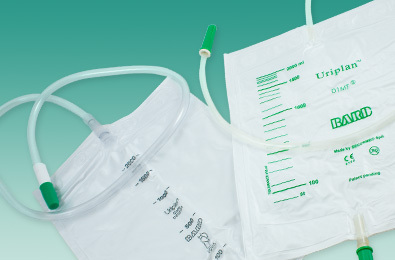 The FLIP-FLO® Catheter Valve is suitable for a wide range of patients using either urethral or suprapubic catheters.